This session updates delegates on recent developments affecting the taxation of commercial and residential property transactions. 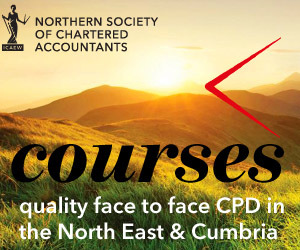 The main focus during the session will be on the taxation of residential property businesses, in particular the recent changes to relief for finance costs and stamp duty land tax which have caused many landlords to consider incorporation. The course will also cover capital gains tax issues such as principal private residence relief and the taxation of non-resident property owners.